Our best selling style from One Teaspoon the Freebirds are the best possible denim ever made in this price point. Love them All!! 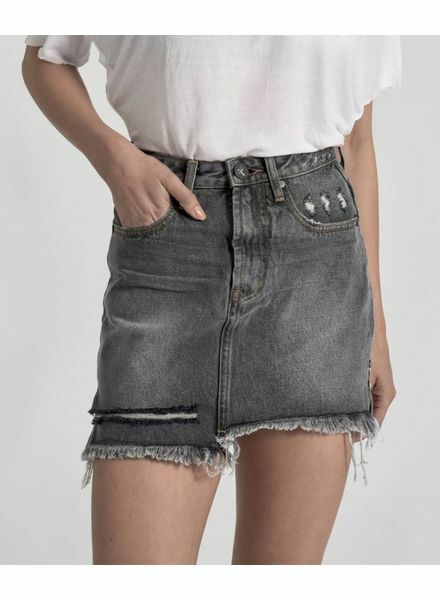 One Teaspoon came out with a cool high waist denim mini skirt that will look great all season long with a heavy weight stocking, sweater and cute little cap to finish the look.